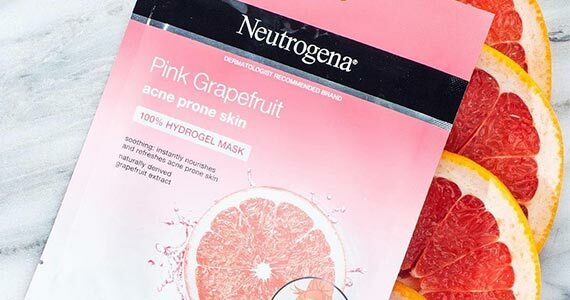 Right now with this $3.00 off coupon, you can grab a Neutrogena Acne Prone Face Mask for absolutely free! Walmart has these masks for $2.50 each so you will actually EARN 50¢ with this coupon. Click through to clip your coupon and head to your local Walmart to take advantage of this deal.